Expand-On-Demand Envelopes hold extra documents and provide value based on shape-based postage costs. Specifically designed to perform while holding extra copies and weight. 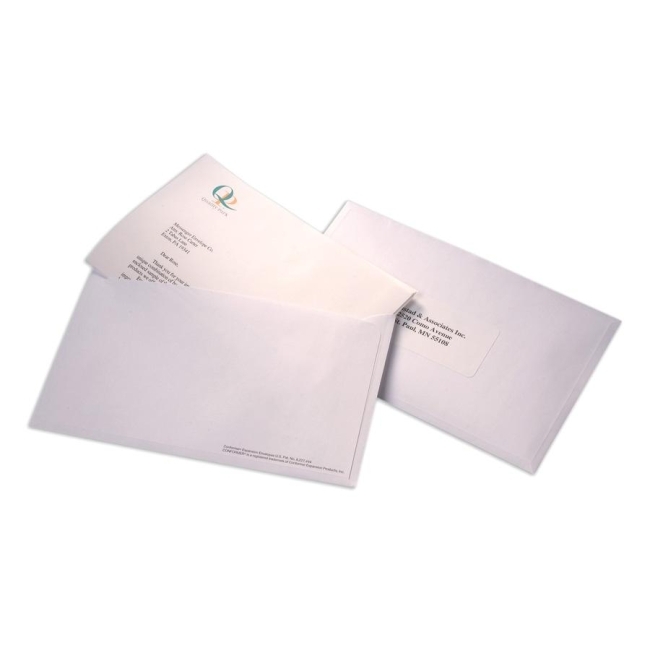 Envelopes feature a heavyweight paper and large flap with extra adhesive for secure mailing.